The Harrington School of Communication and Media is seeking 4–6 enthusiastic, creative, and responsible students to manage the Harrington School of Communication and Media social media accounts and newsletter. This is a terrific opportunity for you to sharpen your communication skills across a variety of media, and gain real-world experience that will enhance your marketability upon graduation. You will also complete an online social media certification course as part of this internship experience, which will significantly enhance your resume and credentials. 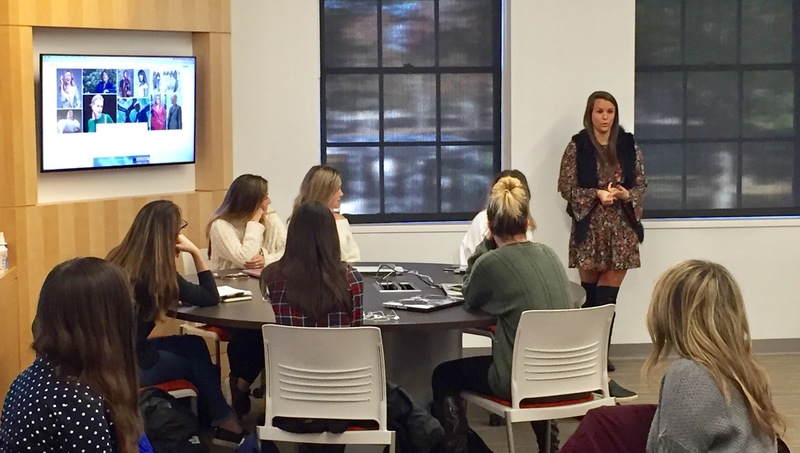 Involvement in the Harrington Media Agency earns you internship credit for your collaborative work. You must commit, however, to working at the Agency for an entire year. In the Spring semester, you will receive a $500 stipend. You will work collaboratively to create a recognizable brand for the Harrington School, and will be required to meet once a week for 2 hours. These positions will be competitive so in order to apply, you should have a strong desire to work as a member of a high-performing team, and learn in a real-world working environment. Start date will be in September and expected workload is 10 hours/week for three academic credits each semester. This is a two-semester commitment. If you’re interested, please email Dr. Lisa Bergson @ lbergson@uri.edu. Please include your resume and a short note as to why you are interested in the position.